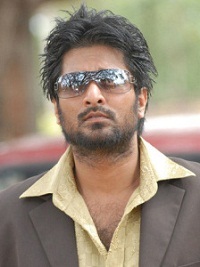 Actor Richard Rishi was born on 20th October 1977 in Thiruvalla, Kerala state. His birth name is Richard Sharaf Babu. 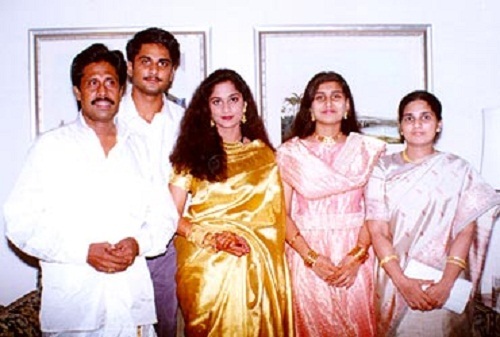 He made his acting debut as a child artist with Jagadeka Veerudu Athiloka Sundari in 1990 co-starring Chiranjeevi, Sridevi and Amrish Puri. 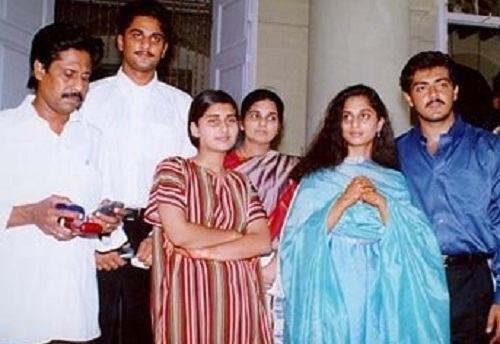 His debut in adult role was with Kadhal Virus in 2002 co-starring Richard, Sridevi Vijayakumar, Abbas and Vivek but the film failed at the box office. His first blockbuster hit was A Film by Aravind in 2005 co-starring Rajiv Kanakala and Mona Chopra. He subsequently appeared in numerous commercial hits like Endukante… Premanta! 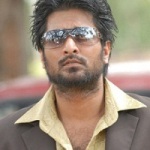 Co-starring Ram, Tamannaah, Suman, Uu Kodathara? Ulikki Padathara? Co-starring Nandamuri Balakrishna, Manoj Manchu and Deeksha Seth, etc. He was born to Babu and Alice. He has two younger sisters named Shalini and Shamili who are also actresses. 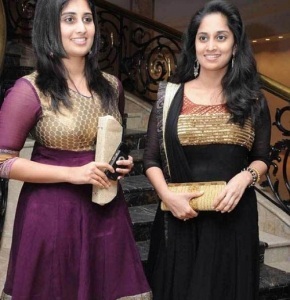 Both Shalini and Shamili entered films as child artist and appeared in numerous blockbuster hits. Popular Tamil actor Ajith Kumar is his brother in law, married to his sister Shalini.